This recipe makes hamburger buns that are as soft as the ones you can find in the store, but more flavorful. I like to make a large batch, and freeze what I don't use in a day. I doubled the original recipe for this post. Total Time: about 4 hours, with rising time. 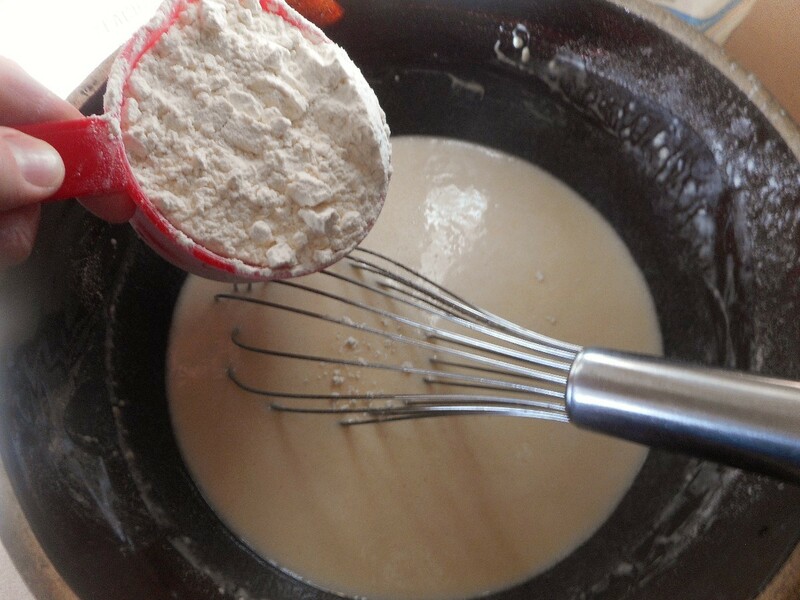 Mix the yeast, 1 cup flour, and warm water in a large bowl until smooth. 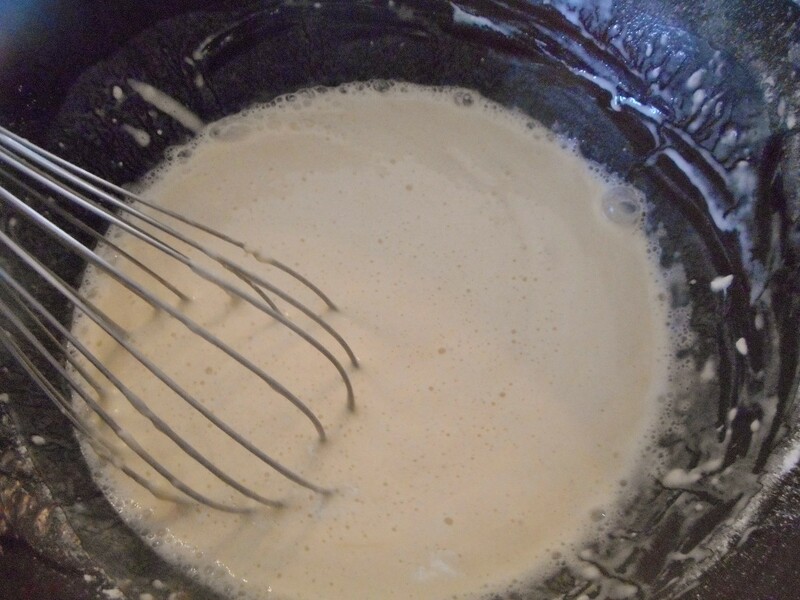 Let stand until the starter mixture is foamy, or about 10 minutes. 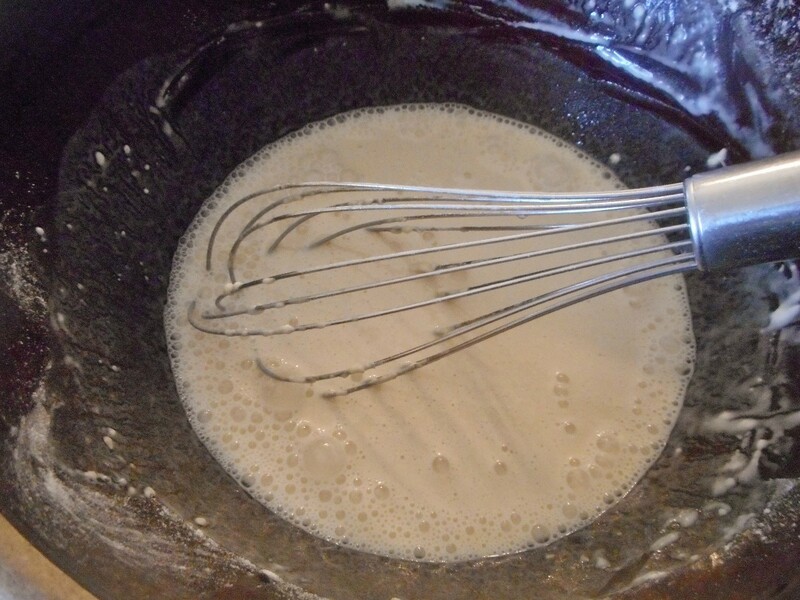 Lightly beat two eggs in a separate dish and then whisk them into the starter. After the eggs are fully incorporated, whisk in the oil and sugar. Add the salt last, whisking thoroughly. 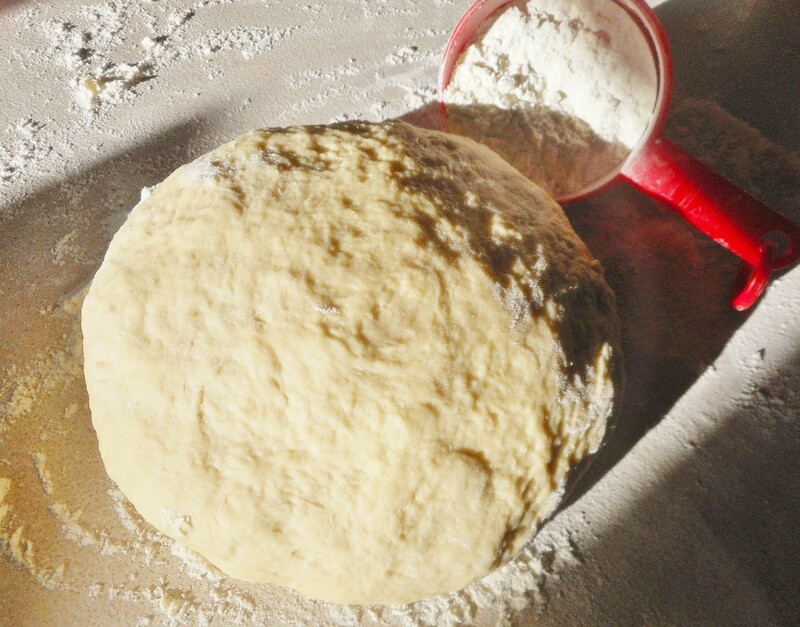 Add about 4 cups flour until the mixture becomes more stiff and doughy (switch to a big spoon!). 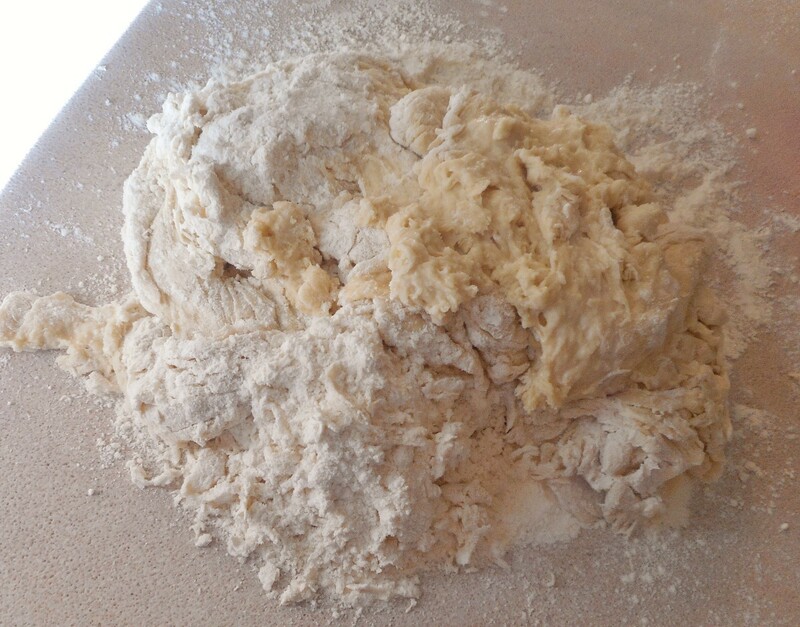 Turn over onto a floured surface and top with about 1/2 cup flour. 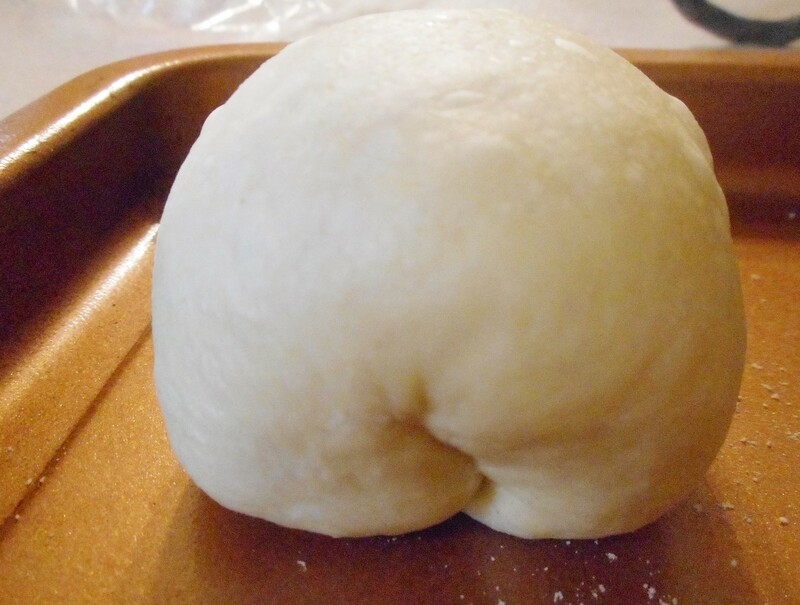 You will use your hands to knead in the flour until the mass of dough holds it's shape as a soft ball. 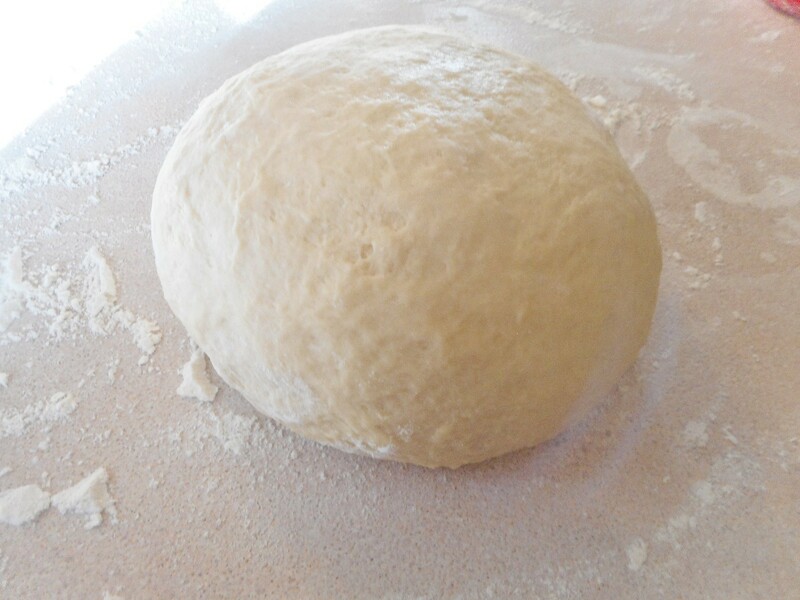 Continue kneading the dough until smooth and elastic (about 6 minutes) adding just enough flour to prevent it from sticking to the counter. You should see small bubbles forming under the surface. 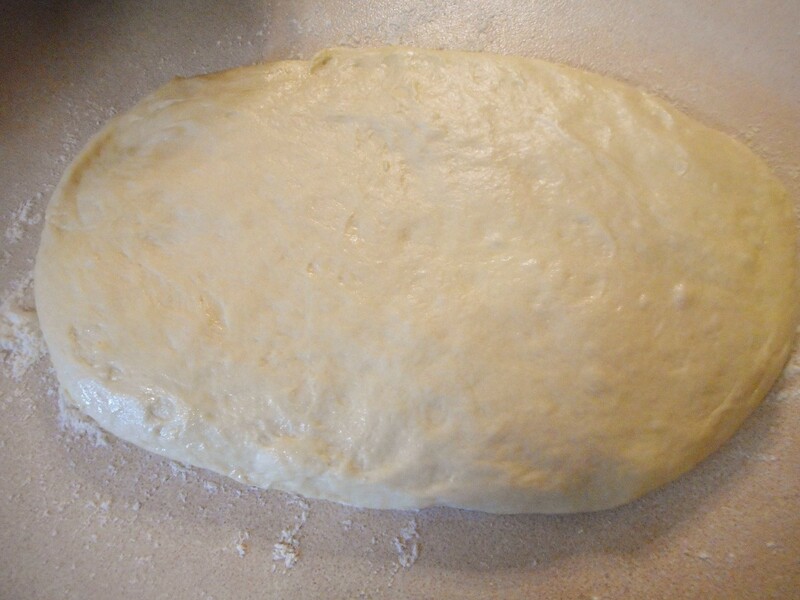 Coat a large bowl* with oil and transfer the dough into it. Let rise until doubled in bulk (about 2 hours). 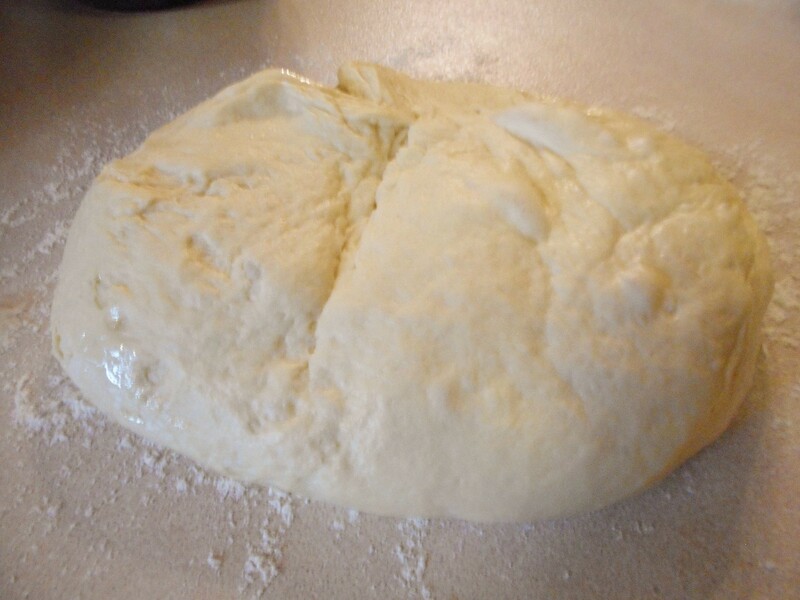 Gently transfer the dough to a lightly floured surface (don't punch it down). Pat to flatten bubbles and form into a slightly rounded 5 x 10 inch rectangle about 1/2 inch thick. Cut into 16 equal-ish pieces. 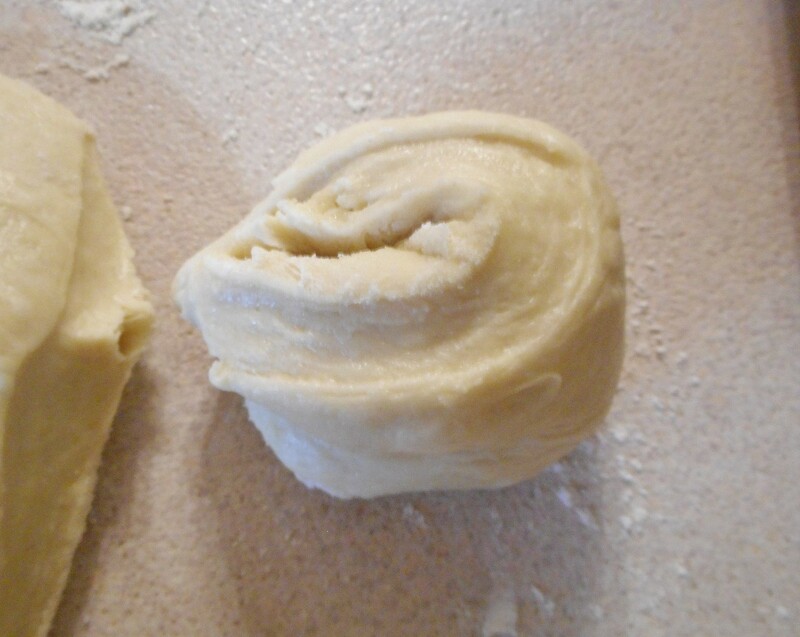 You will still need to trim off bits of dough here and there to make equal sized buns or rolls; ending up with about 20 pieces for buns or more for rolls. 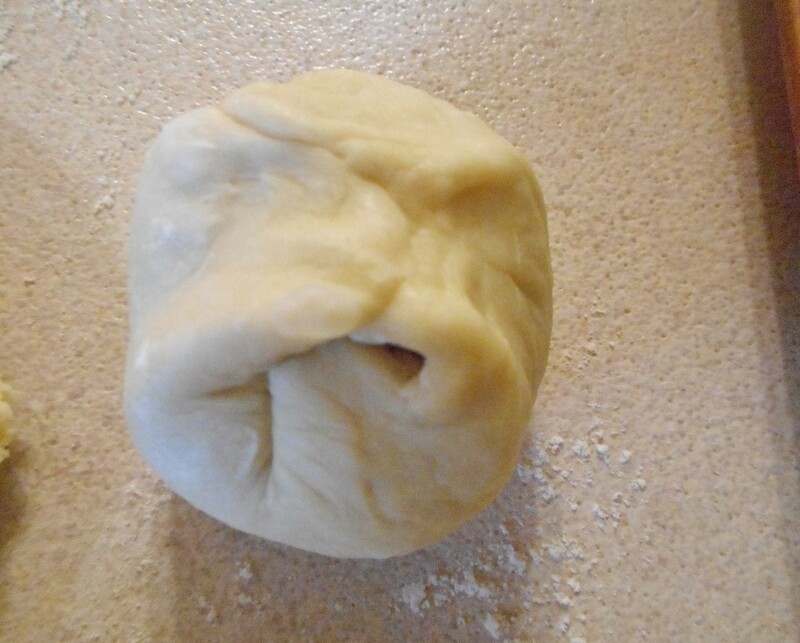 To make rolls, think of making each piece of dough into a pillow. Tuck the long sides down under, and repeat with the short sides. 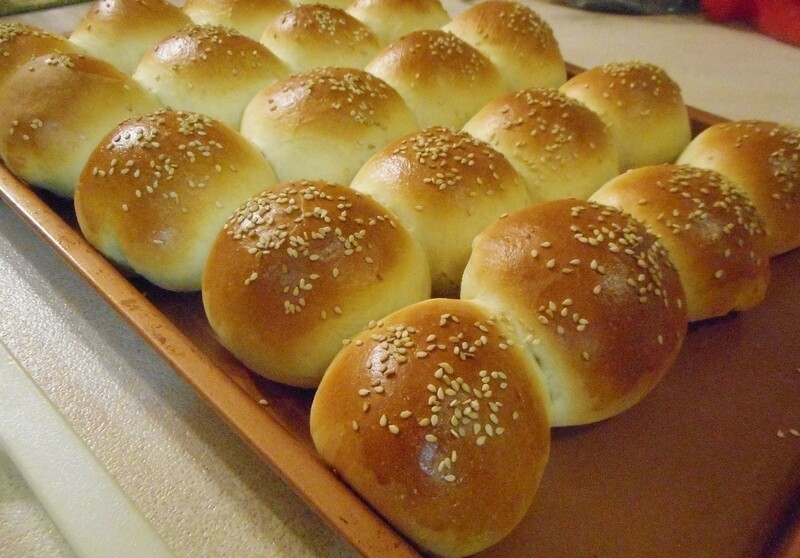 To make hamburger buns, first form each piece into a roll, then gently pat and stretch the rounds into flat disk shapes about 1/2 to 3/4 inch thick. 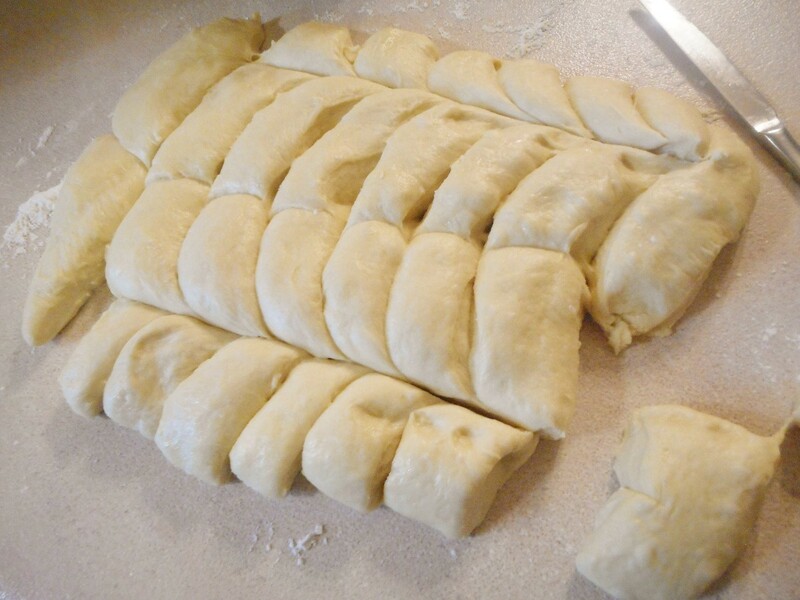 Arrange the buns/rolls about 1/2 inch apart on a baking sheet and let rise until they are twice their original size (45 minutes to an hour). 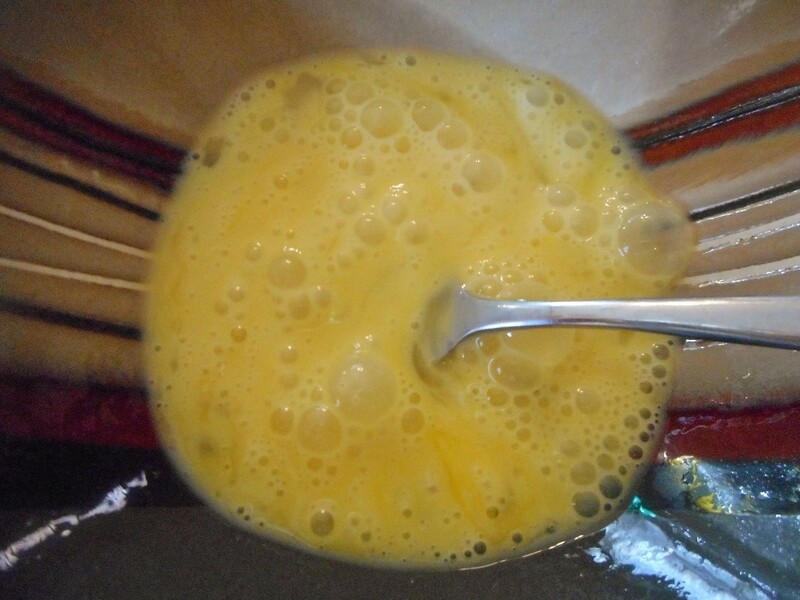 While the buns are rising, make an egg wash by whisking together 1 egg and 1 Tbsp. milk. 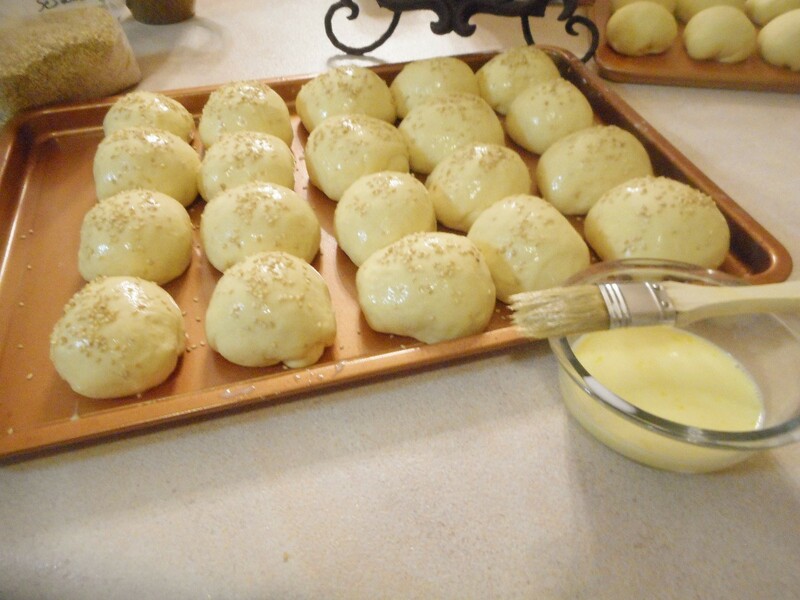 Gently brush the buns with the egg wash and sprinkle with sesame seeds. 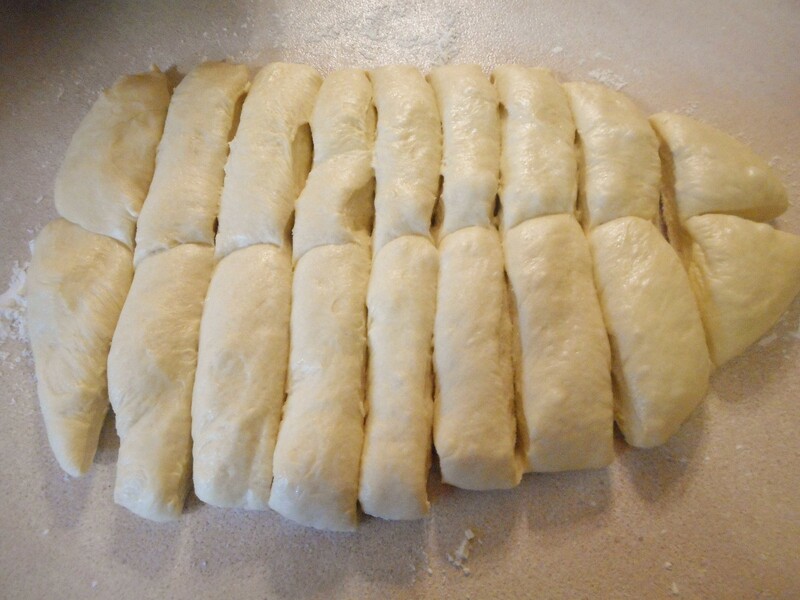 Bake in a 375 F oven for 15-17 minutes; until the tops are a rich golden brown. 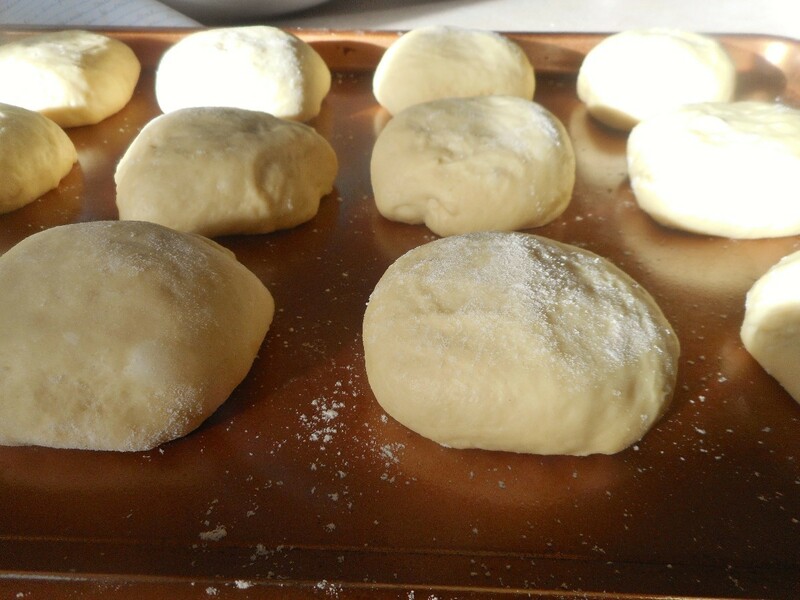 Let the buns set on the baking sheet for a couple minutes before transferring to a cooling rack (you do need to put them on a cooling rack or else the bottoms will become soggy). Have fun with these! 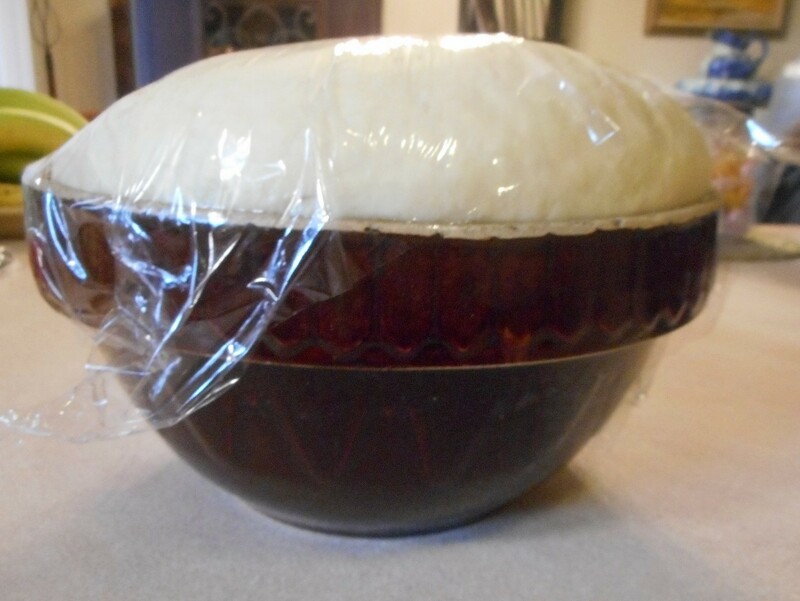 *Note: always use a steel, glass, or ceramic bowl for bread making. For some reason, plastic doesn't work as well. 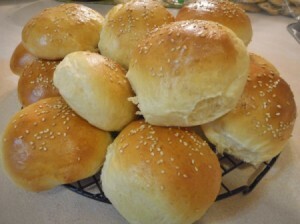 These buns/rolls look really good! I'll have to give them a try, thank you. Thank You for adding the good pictures. They look delicious! For potato or oat buns, add 1/2 cup instant potato flakes or 1 cup instant oats.